The team of industrial painting at United Trade Links are experts in painting industrial structures. We can provide exceptional services for both small as well as big industries. 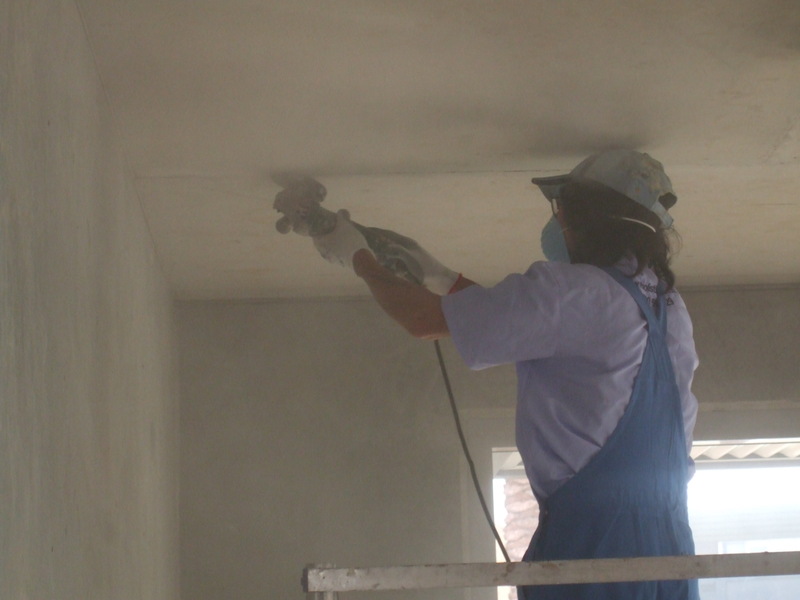 We can paint or apply coats to a wide range of surfaces including steel, aluminium, wood or concrete. At United Trade Links, we know your industrial painting job needs to be completed within a fixed time and budget. The painting job should be carried out successfully in a small time frame because working for long can affect your business. Industrial painters are different from residential painters. So, it is important to hire safe and efficient professionals to perform the job and provide high-quality service. United Trade Links are the most reliable when it comes to choosing professional industrial painting. Our wide ranges of services include internal walls, external walls, garage doors, poles and bollards and roof painting. Out solutions include planning, painting and maintenance. 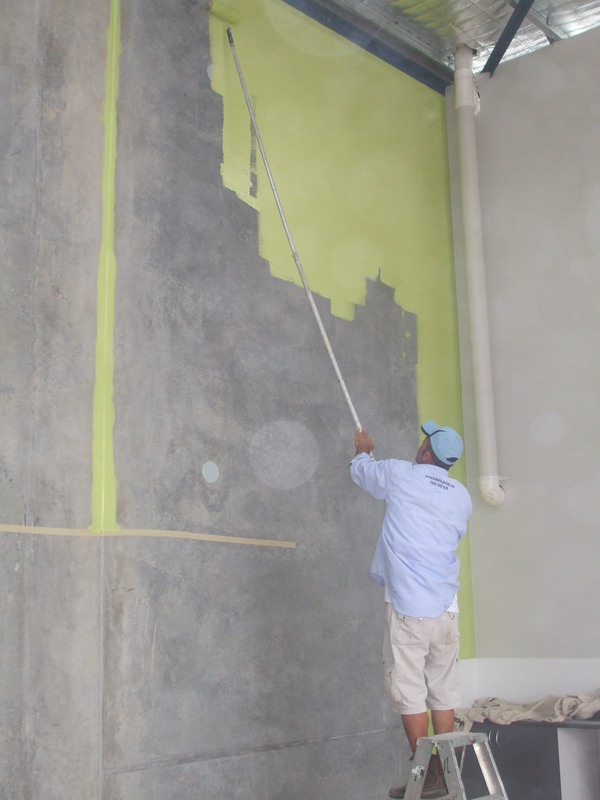 Our painters will prepare the surface by eliminating the old paint and making it ready for the new one. Our team of industrial painters has experience working on industrial painting projects for a wide range of industries including automotive manufacturing, chemical and petrochemical, cranes runways, manufacturing plants, mining facilities, oil refineries, utility plants, water treatment plants, and warehouses to name a few. Please contact us on 1300 698 559 to discuss your industrial painting needs.